New Delhi : A medium intensity earthquake on Wednesday hit Lakshadweep sea region. The intensity of the quake was measured 5.3 on the Richter scale. 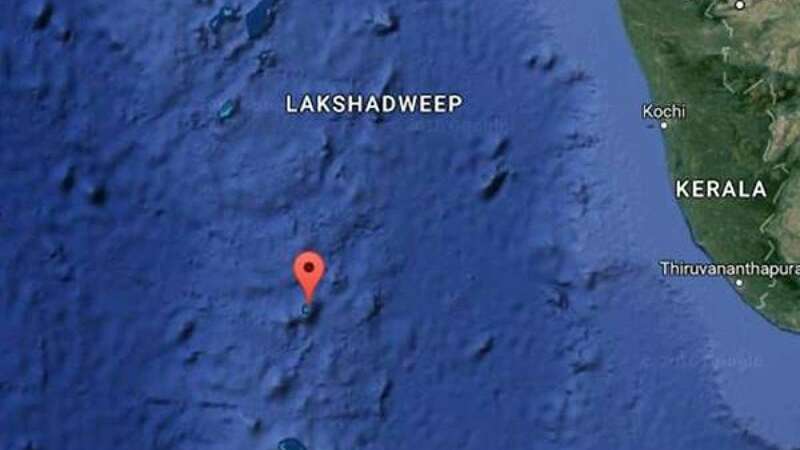 According to the National Centre for Seismology, a unit of Ministry of Earth Sciences, the quake hit the Lakshadweep Sea around 4:01 AM at a depth of 10 km. No immediate reports of loss of lives or property came from the region.